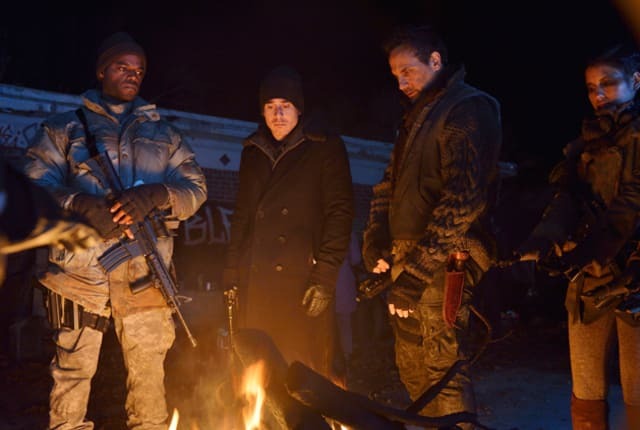 Watch 12 Monkeys Season 2 Episode 12 online via TV Fanatic with over 1 options to watch the 12 Monkeys S2E12 full episode. Affiliates with free and paid streaming include Amazon. Ramse, Jennifer and Deacon brave the temporal storms to reach TITAN on 12 Monkeys Season 2 Episode 12. Meanwhile, Cole and Cassie attempt to stop the final paradox in 1957.